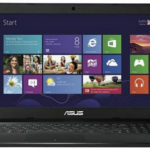 B&H Photo Video now has a sale on ASUS VivoBook X202E-DH31T 11.6″ Notebook Computer w/ Intel Core i3-3217U, 4GB DDR3, 500GB HDD, Windows 8 for only $419.95 + free shipping! 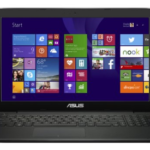 Our price research indicates this is the lowest price we could find for this ASUS VivoBook, we save roughly $80 compared to the next best available price from reputable merchant, so I can say it's a very decent deal. 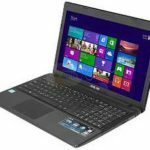 The ASUS VivoBook X202E-DH31T laptop sports a 1.8GHz Intel Core i3-3217U Dual-Core processor, 4GB of DDR3 RAM, 500GB 5400rpm Hard Drive, 11.6″ HD Capacitive Touchscreen at 1366 x 768 resolution, and Integrated Intel HD Graphics 4000. The laptop is running on Windows 8 (64-bit) operating system. 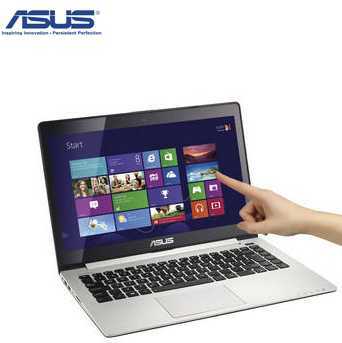 This laptop delivers decent performance that you'll love. 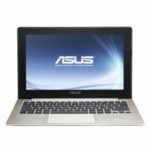 So if you've been waiting the ASUS VivoBook X202E-DH31T notebook computer for a long time, it's now the right time to purchase it, the price is good enough. Well, what's on your mind now?